Billions of dollars for black market, or billions in revenue for government and industry? 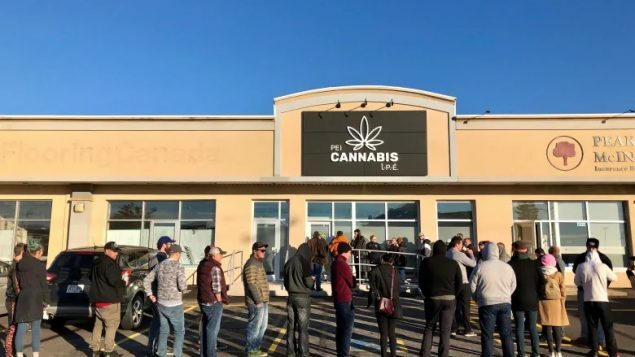 On this first day of legal sales of recreational marijuana (medical sale has been legal since 2001), crowds have gathered to purchase from government stores, and several online outlets are sold out. In legalising the sale the government has said one of its goals is to halt the underground black market sale and keep funds flowing into criminal organisations. 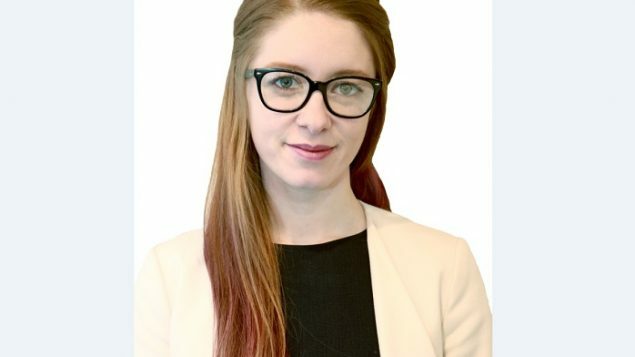 Rosalie Wyonch is the Health Policy analyst ot the C.D Howe Institute, a public policy think tank. She is co-author of a new report which says it’s unlikely the black market will disappear quickly. While legalisation is a federal law and therefore national, retail sales will be controlled provincially. 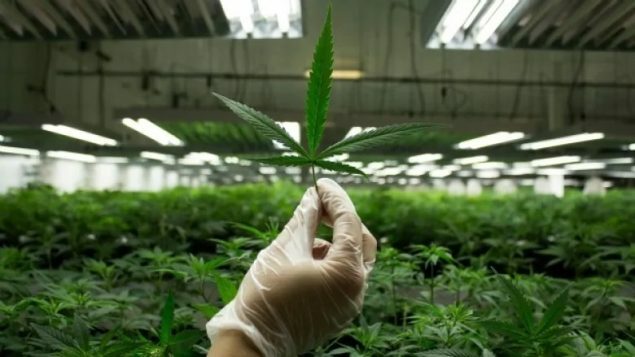 Wyonch says certainly two of the initial problems for governments, federal and provincial, is the lack of outlets and a probable shortages of product. Both of these issues affect the marketing driver of “convenience” if the product is not readily available due to either of the two situations, it will result in seeking product on the underground market. The other major driver is price. The government cannot greatl exceed the prices available on the black market. Wyonch says until the black market has been mostly extinguished, the government cannot raise prices. However, if the black market is mostly eliminated, then they might be able to. However she cautions, government desire to raise revenues could result in re-establishing a black market which has been the case for tobacco where government prices created a still existing black market where one had not really existed before. As the process is still so new, there are many unanswered questions that will only be resolved over time. It is certain that other governments around the world are watching with a view to potentially also relaxing marijuana laws with an associated increase in revenues brought in to government coffers.